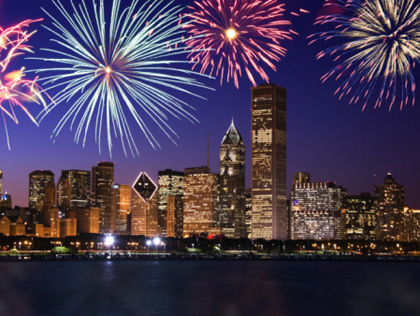 It’s the 4th of July….Let The Fireworks Fly!! As Canada Day, 2017 (and its 150th birthday, I might add!) has receded into our maple leaf memories, rising up to greet us a few days later is the 4th of July! The “4th of July” is also known as, “Independence Day”; in 1776, the United States affirmed its independence from (then, “Great Britain”) the United Kingdom. The thirteen colonies who were then at war with Britain, considered themselves each an independent sovereign state, and no longer part of Britain. They formed a new nation which we now know as the United States of America. I am so incredibly blessed to have connections in both the US and Canada. To me, each country has its own unique and undeniably commendable features; I love both countries! Oh yes, this is my THIRD 4th of July as a U.S. Citizen! Having citizenship in both the U.S. and Canada means more fireworks, doesn’t it? I don’t think there are too many people who can even fathom the 4th of July without fireworks! Ah, fireworks and lots of them! To celebrate this fine 4th of July, let’s take a look at some fantastic fireworks displays, shall we? Ah, the Statue of Liberty! What’s that in her right hand? Why, is it a gargantuan firecracker? No, perhaps she’s holding up a sign to request a little bit of peace and quiet what with all the noise and light show in her midst! Methinks the Lady of Liberty doth protest too much! After all, she does seem to have the finest seat in town for the display, don’t you think? 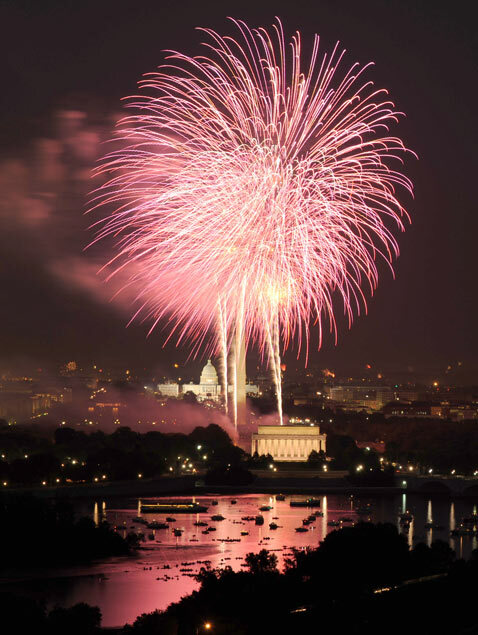 Washington, DC let the fireworks shine over thee! My word, that is one heck of a ball of light! Next time there is a power outage in our Nation’s Capital, may I suggest illuminating a couple of these brilliant numbers. Ah, my beloved Queen Mary in Long Beach, California! As if you needed to shine any brighter than you already do, your floating highness! 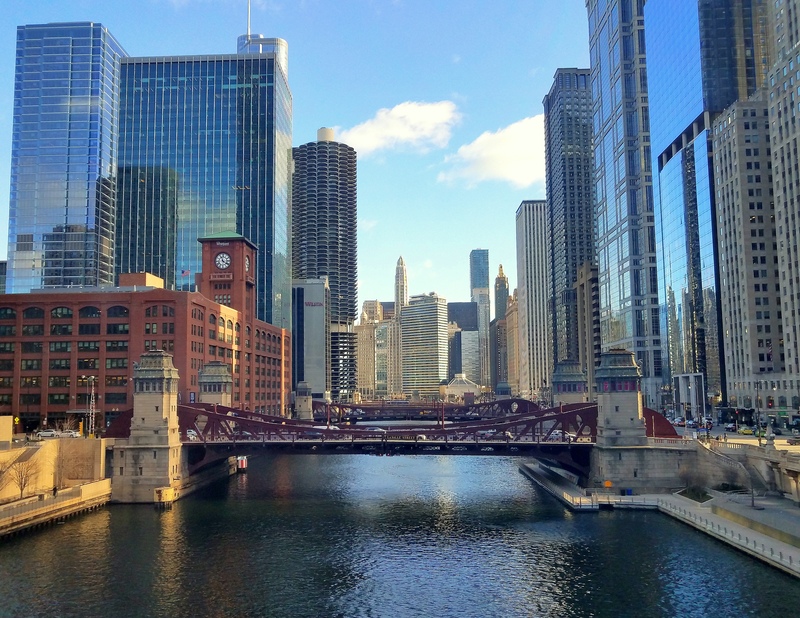 You didn’t think I would leave out The Windy City, did you? Ah Chicago! Lake Michigan dressed up with booms and lights and…………wait a minute; that is reminiscent of the storm we had the last week! Oh right, without the colorful streams of cascading luminescent features; and rain, lots and lots of rain! I digress! I have saved the most important feature of this post for last. My dear, sweet, amazing grandma, “Grace Bell” was born on this day, July 4th in 1916. She would have been 101 today. Interestingly enough, Grandma Bell’s parents (my great-grandparents) were American! What a wonderful tribute! We always told her, Gram, your birthday is so special, there are fireworks to celebrate it! We miss you and love you; but know that, don’t you, Gram? ← A Hole In The Sky! You get 2 birthdays to enjoy, Cher!! Aren’t you the lucky one!! 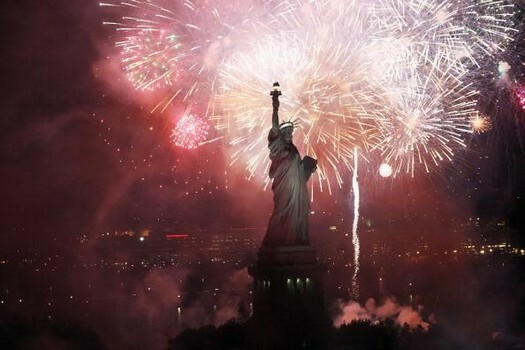 wow – like a movie – you have simply classical and beautiful photos – Mat God Bless you and Happy 4th of July!! Wonderful. God bless America. What a beautiful party and day of remember. the 4th July.